When Jamie McCrimmon brings the Second Doctor a mysterious book, little does he realise the danger contained within its pages. The book transports the TARDIS to a terrifying glass city on a distant world, where the Archons are intent on getting revenge on the Time Lord for an ancient grudge. Fantastic good to get a bit of new doctor no2! More amazing writing from Michael Scott. If you haven't read the Immortal Nicholas Flammel series, read this, read the series and read this again and enjoy it that much more. Can't wait to start his new co-written series 13 Hallows. 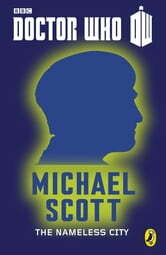 I havent read it yet but its doctor who so its almost certain that its going to be good. Much better than the 1st Doctor short story. 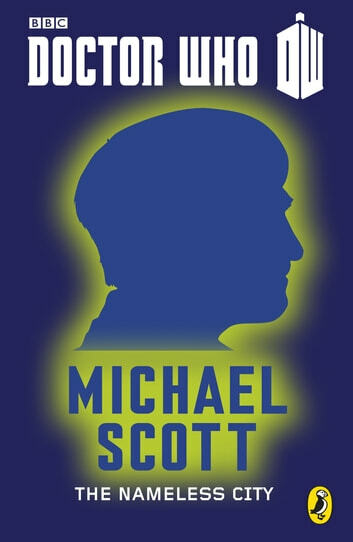 Good adventure, solid characterization of the 2nd Doctor and everyone's favorite Scot.